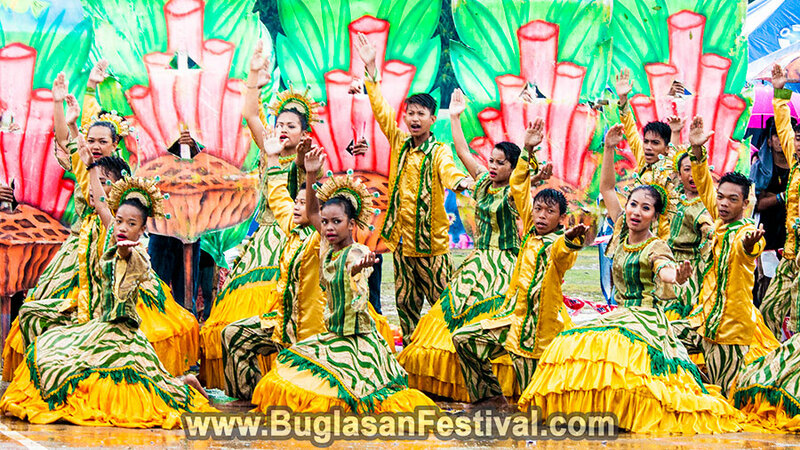 The Libod Sayaw Festival of the municipality of Bindoy is celebrated every year on April. 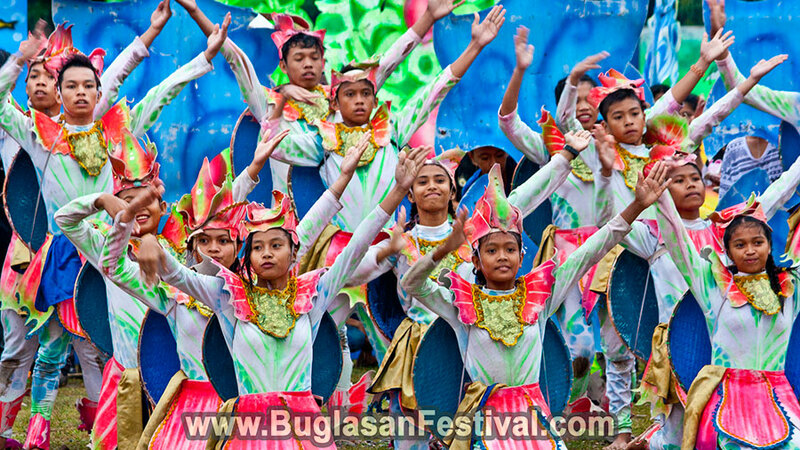 This festival portrays the life that goes beyond the clear blue waters of their shores. 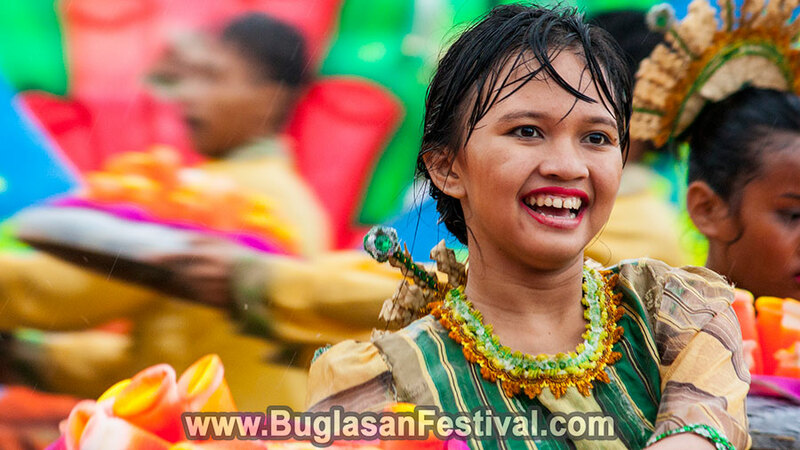 Full of marine life costumes, colorful headdresses and a warm welcoming smile, the Libod Sayaw Festival is one proud event the town’s people of Bindoy celebrate. The term libod, meaning “to make rounds” in the dialect, and sayaw, which means “dance”, was named after the patron saint of the town, Saint Vincent Ferrer the builder who was once believed to construct one of the Catholic Church in Bindoy, as a thanksgiving for his skills and kind deeds. 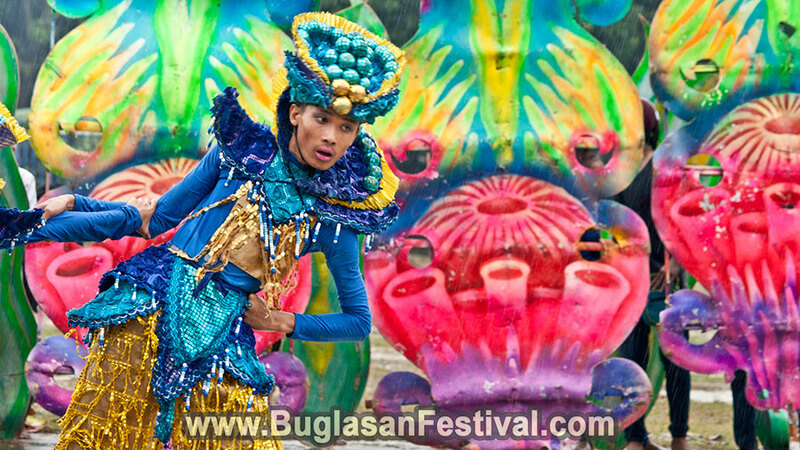 During this colorful marine inspired festival, the dancers would come in different formations and choreography that would not bring awe and delight to the locals but to visitors as well. Headdresses and props of different shapes would help emphasize the thanksgiving festival Libod Sayaw was intended to be. 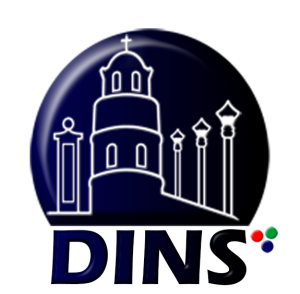 Aside from the amazing festival celebration, events such as Miss Bindoy, variety shows and live bands are being held as well. Food booths, trade fairs, bargain shops are also being sold all over the town plaza to showcase the sources and cultural evidence of what Bindoy truly is. 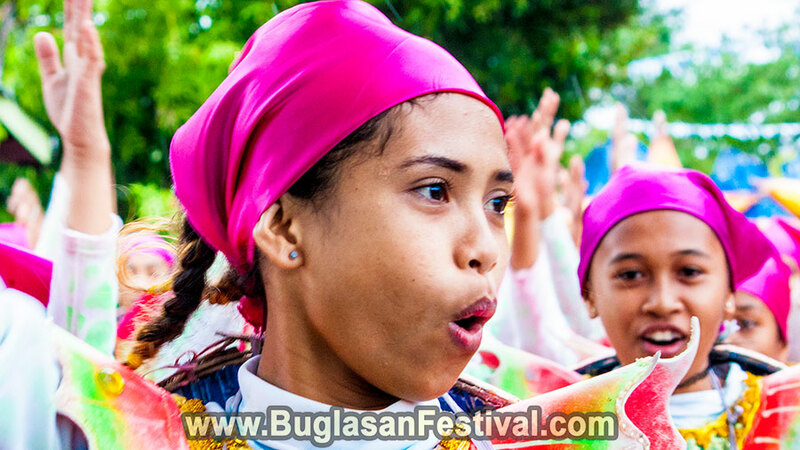 The staggering festival would capture the attention of many due to its vibrant colors that can be clearly seen from a distance. But what makes the Liboy Sayaw Festival in Bindoy special is the warm hearts and hospitality that would melt any guests who visits.